Sheila D. Ballintine, MD received a bachelors of science in Biology from Boston College. She returned to her home state of New Jersey to complete her medical degree at Rutgers- Robert Wood Johnson Medical School. She then came to Chicago where she completed her training in Internal Medicine at Northwestern University, where she also completed the Women’s Health Track. Her clinical interests include women’s health, preventive medicine, and diet and weight-management counseling. 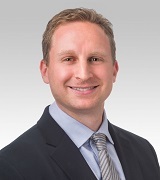 Sean B. Connolly, MD began his education at the University of Florida, where he earned a bachelor of sciences in biology and his medical degree with high honors. He then moved to Chicago and completed his residency training in Internal Medicine at Northwestern University. Presently, he is completing an MBA at the Kellogg School of Management and will be teaching at Northwestern’s Feinberg School of Medicine. His clinical interests include travel medicine and pulmonary disease. Outside of work, Dr. Connolly enjoys cooking, travel, and sports. 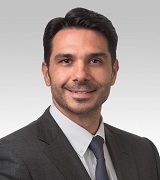 Angelo A. Costas, MD graduated from Loyola University Chicago, prior to attending Loyola University - Stritch School of Medicine. He went on to complete his residency training in Internal Medicine at Northwestern University where he had the distinction of spending an additional year as Chief Resident of the Internal Medicine program. He currently holds a faculty appointment at Northwestern University – Feinberg School of Medicine as an Assistant Professor of Medicine. His special interests include preventive medicine and hypertension. His practice is a concierge practice which significantly limits the number of patients in his practice. Please contact the office for specific information. 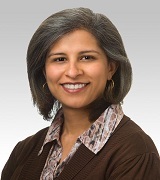 Ami P. Desai, MD completed her undergraduate training at Northwestern University where she received degrees in Psychology and Biology. She received her medical degree from the University of Illinois-Chicago. 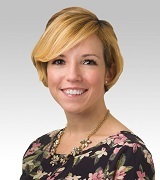 She completed her residency training in Internal Medicine at Northwestern University where she also had the distinction of spending an additional year as Chief Resident of the Internal Medicine program. She currently holds a faculty appointment at Northwestern University – Feinberg School of Medicine as a Clinical Instructor of Medicine. Her clinical interests include preventive medicine and patient education. Greg D. Ewert, MD received a bachelors of science in Biology from the University of Illinois. He stayed with the University of Illinois for his medical school training. He completed his training in Internal Medicine at Northwestern University where he spent an additional year completing a fellowship in Sports Medicine. He currently holds a faculty appointment at Northwestern University – Feinberg School of Medicine as an Assistant Professor of Clinical Medicine. Dr. Ewert believes in comprehensive medical care of patients with a focus on optimizing health through diet, exercise, and other preventive measures. His practice is a concierge or retainer practice which significantly limits the number of patients in his practice. Please contact the office for specific information. 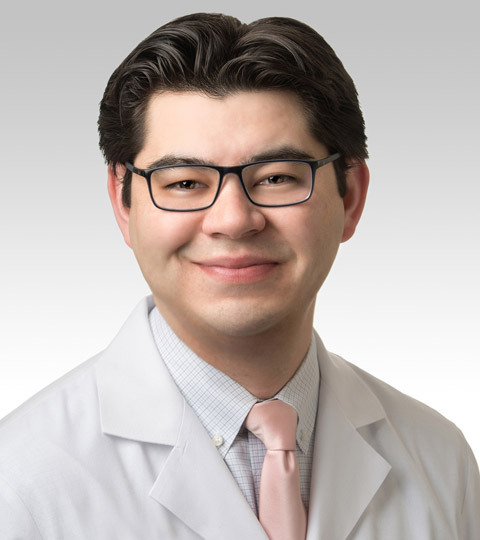 Daniel A. Hidaka, MD, SC, graduated from University of Illinois Urbana, prior to attending Northwestern University Feinberg School of Medicine. He went on to complete his residency training in Internal Medicine at Northwestern University. He currently holds a faculty appointment at Northwestern University – Feinberg School of Medicine as a Clinical Instructor. 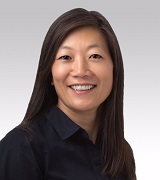 Dr. Hidaka has been Board Certified by the American Board of Internal Medicine since 2009. His special interests include preventive medicine and personalized consultative health. His practice is a concierge practice which significantly limits the number of patients in his practice. Dr Hidaka is currently accepting new patients. Please contact the office at 312-983-1986 or visit www.danielhidakamd.com for specific information on Dr. Hidaka’s Personalized Medical Practice. Louis Hiotis, MD completed his undergraduate degree in Biochemistry from Benedictine University. He received his medical degree from Loyola University-Stritch School of Medicine. He then completed a four-year residency in the Combined Internal Medicine and Pediatrics program from the University of Illinois Hospital in Chicago, serving as chief resident during his final year. Board certified in both Internal Medicine and Pediatrics, Dr. Hiotis can see patients of all ages. Currently, however, he limits his practice to those age 14 and older. He currently holds a faculty appointment at Northwestern University – Feinberg School of Medicine as an Assistant Professor of Medicine. His special interests include sports medicine, preventive medicine, hypertension, and cardiovascular disease. Dr Hiotis' practice will be going to a concierge model effective June 1st, 2019. Please visit his website www.louishiotismd.com or call 312-786-5990 for specific information. 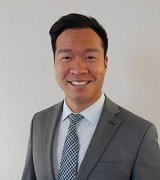 Evan Ng, MD, received both his undergraduate and medical degrees through the Northwestern University Honors Program in Medical Education. He completed his residency training in Internal Medicine at the Northwestern University Feinberg School of Medicine, where he now holds a faculty appointment as a Clinical Instructor. Dr. Ng believes in preventive care and emphasizes a healthy lifestyle through good nutrition and exercise. His clinical interests also include LGBTQ health, men's health, sexually transmitted infections, pre-exposure prophylaxis (PrEP), and travel medicine. Shirley Lee TerMolen, MD received her bachelor’s degree in English Literature from Dartmouth College. She completed her medical training at Ohio State University – College of Medicine. She then came to Chicago where she completed her Internal Medicine training at Northwestern University. Her special interests include well woman care and preventive medicine. Dr TerMolen's practice is a concierge practice which significantly limits the number of patients in her practice. Please contact the office at 312-922-1290 or visit www.shirleytermolenmd.com for specific information on her practice. 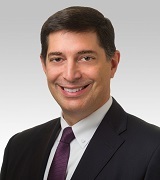 David A. Vermylen, MD graduated from Princeton University prior to attending Northwestern University's Feinberg School of Medicine. 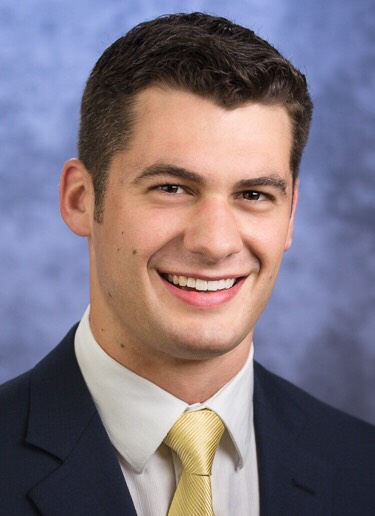 He completed his medical residency at Northwestern, where he had the distinction of serving as Chief Resident for the Internal Medicine program. 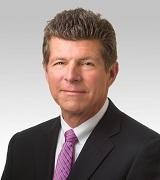 His clinical interests include preventive care and wellness counseling for men and women of all ages, as well as providing primary care for adults with common and uncommon chronic conditions. 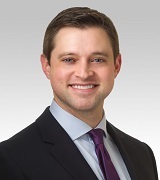 Bradley R. Sabin, MD completed his undergraduate degree at the University of Illinois prior to attending the Northwestern University-Feinberg School of Medicine. He completed his residency training in Internal Medicine at Northwestern University where he had the distinction of spending an additional year as Chief Resident of the Internal Medicine program. Dr. Sabin then completed a two-year fellowship in Allergy & Immunology at Northwestern University and Children’s Memorial Hospital. He currently holds a faculty appointment at Northwestern University – Feinberg School of Medicine as a Clinical Instructor of Medicine. He is board certified in both adult and pediatric allergy & immunology and internal medicine. Dr. Sabin sees both adults and children in allergy & immunology in addition to adults in internal medicine. His special interests include asthma, nasal allergies, sinus disease, chronic cough, hives, and drug and food allergies.